These fun clam diggers are ready for any adventure under the sun! Cotton blend fabrication allows for comfortable all-day wear. Classic five-pocket construction. Mid rise. Belt loop waistband. Zipper fly with button closure. 88.5 percent cotton, 8 percent polyester, 3.5 percent Lycra spandex. Machine wash cold, tumble dry low. Imported. Measurements: Waist Measurement: 26 in Outseam: 23 in Inseam: 15 in Front Rise: 8 in Back Rise: 14 in Leg Opening: 13 in Product measurements were taken using size 2, inseam 15. Please note that measurements may vary by size. 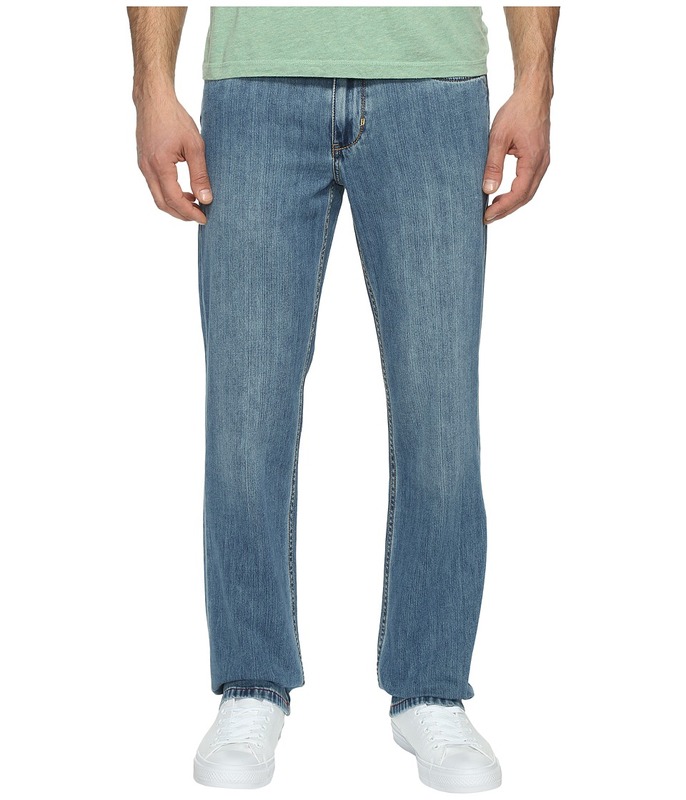 Start the weekend with some laid-back vibes with the Tommy Bahama Cayman Relaxed Jean. Relaxed fit jean provides a comfortable fit from the waist through the thigh. 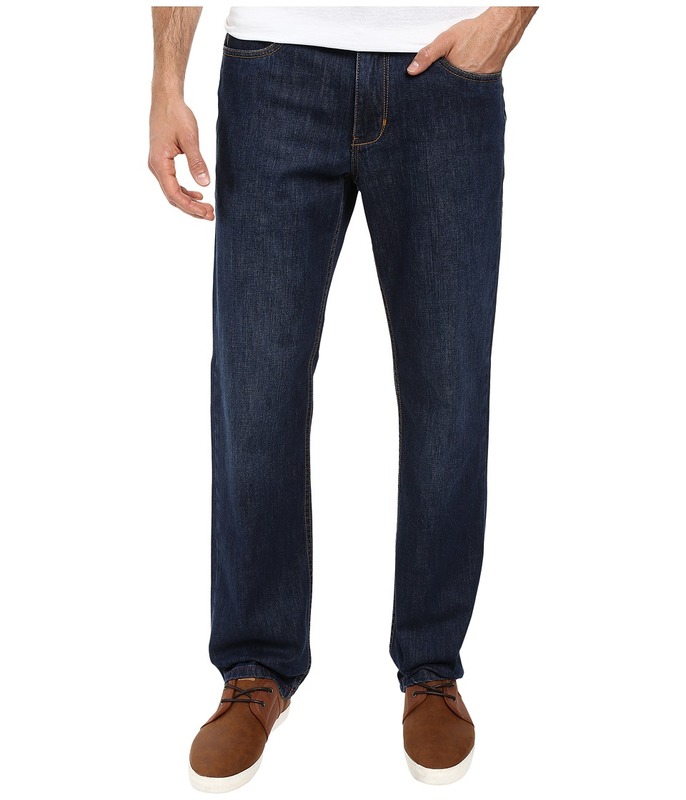 Lightweight denim pant is crafted from an ultra soft Tencel Lyocell blend. Low rise waist sites at the hips. Belt-loop waist. Five-pocket design. Brand patch featured at back. Button front and a zip fly closure. 65 percent cotton, 35 percent Tencel Lyocell. Machine wash, tumble dry. Imported. Measurements: Waist Measurement: 33 in Outseam: 42 in Inseam: 31 in Front Rise: 10 1 2 in Back Rise: 15 1 2 in Leg Opening: 16 in Product measurements were taken using size 32, inseam 32. Please note that measurements may vary by size. Bring island life to your everyday style in these Tommy Bahama&amp#174 Santorini Authentic Straight jeans. Straight fit. Light Whiskering. Contrast top stitching. Five pockets. Belt loop waistband. Zip fly and button closure. 100 percent cotton. Machine wash and tumble dry. Measurements: Waist Measurement: 32 in Outseam: 42 1 2 in Inseam: 32 in Front Rise: 10 in Back Rise: 15 in Leg Opening: 15 in Product measurements were taken using size 32, inseam 32. Please note that measurements may vary by size. 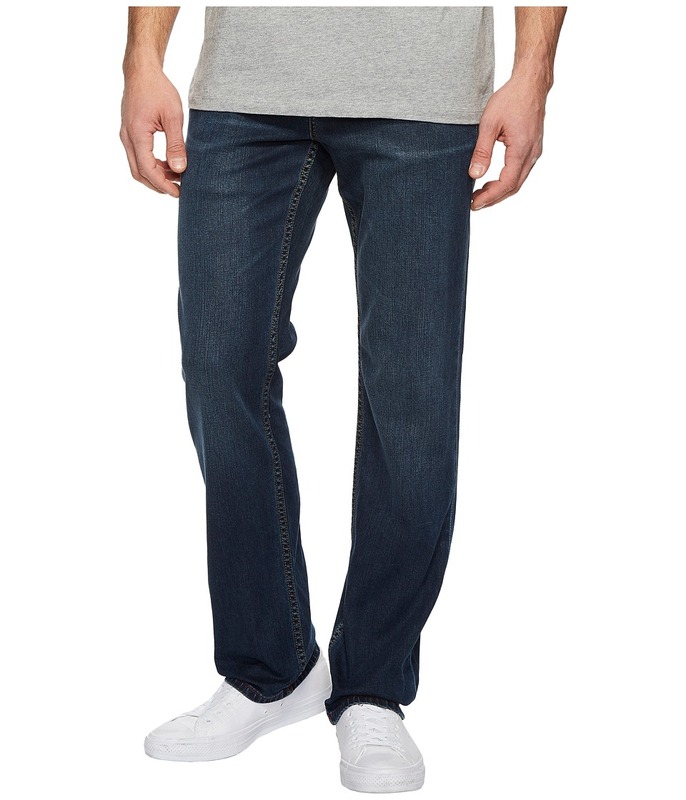 The Tommy Hilfiger Five-Pocket Jeggings are a style staple. 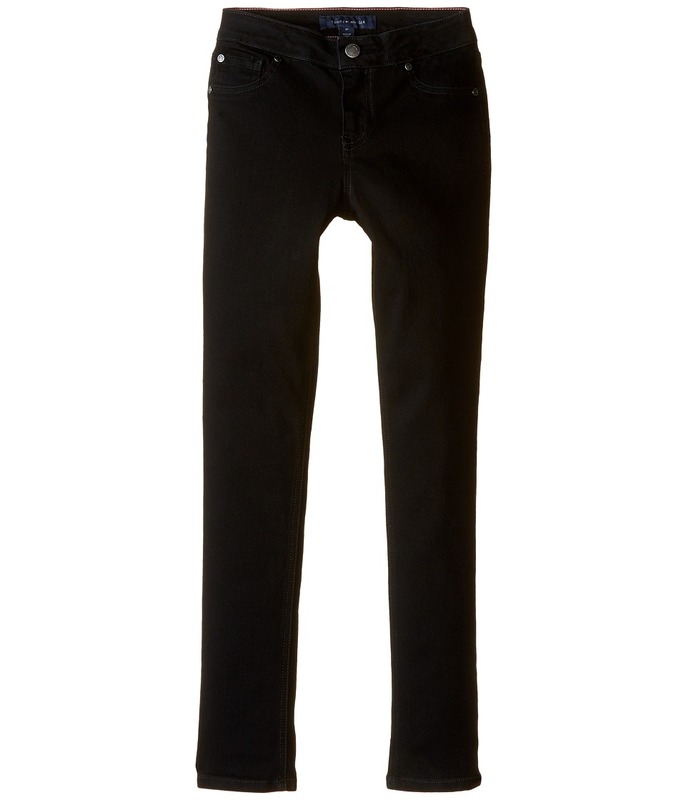 Soft denim legging boasts a super skinny fit through the seat, thigh and leg. Stylish high rise. Resilient denim sports a high stretch for added comfort. 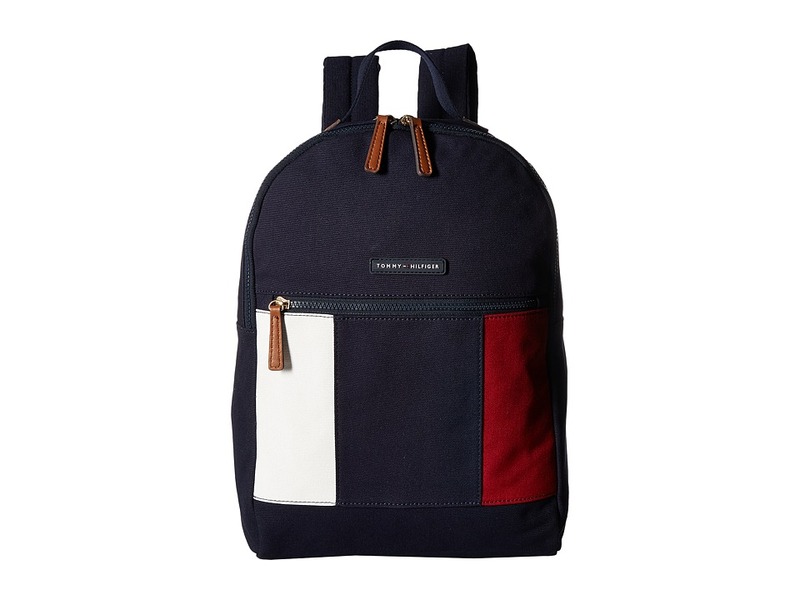 Classic, five-pocket design features a functional coin pocket and rear pockets. Belt loop waistband. Zip fly and button closure. 73 percent cotton, 25 percent polyester, 2 percent spandex. Machine wash cold, tumble dry. Imported. Measurements: Waist Measurement: 24 in Outseam: 34 1 2 in Inseam: 26 in Front Rise: 8 in Back Rise: 11 1 2 in Leg Opening: 10 in Product measurements were taken using size 12 Big Kids. Please note that measurements may vary by size. 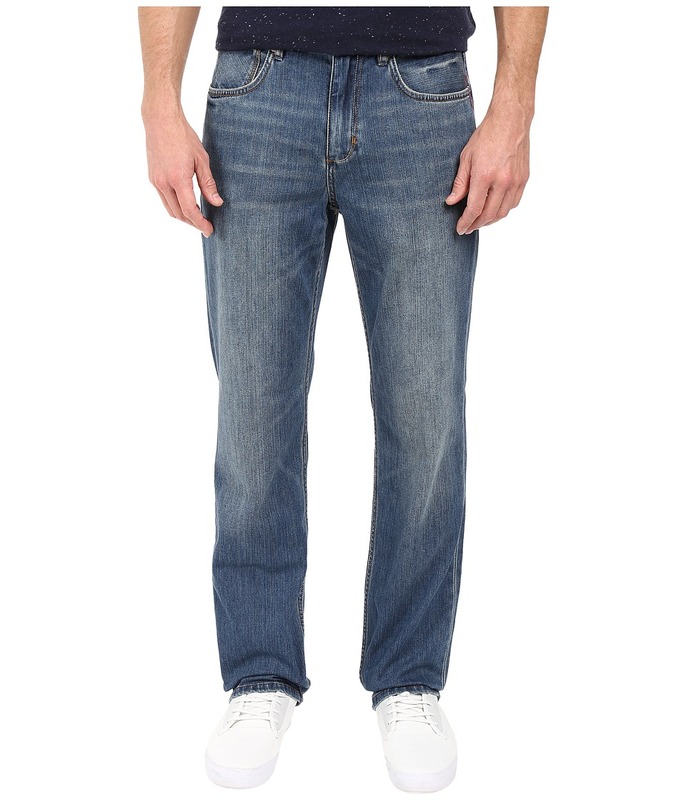 Refined yet casual, the Tommy Bahama Jeans are a modern staple for any gent~s wardrobe. Straight-leg fit sits slightly below the waist, straight through the hip and thighs and straight through the leg. Casual 9.5oz. 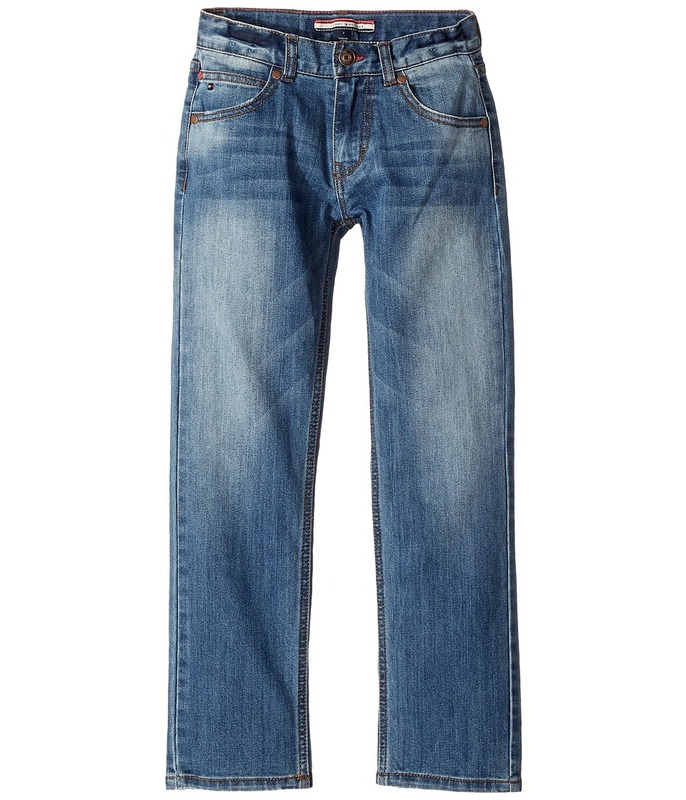 denim with hand-whiskering and fading throughout for an authentic broken-in look and feel. Belt loops throughout waist. Five-pocket design. Embossed brand patch at back waist. Contrast seam finishing throughout. Marlin embroidery at interior waist. Printed interior back yoke. 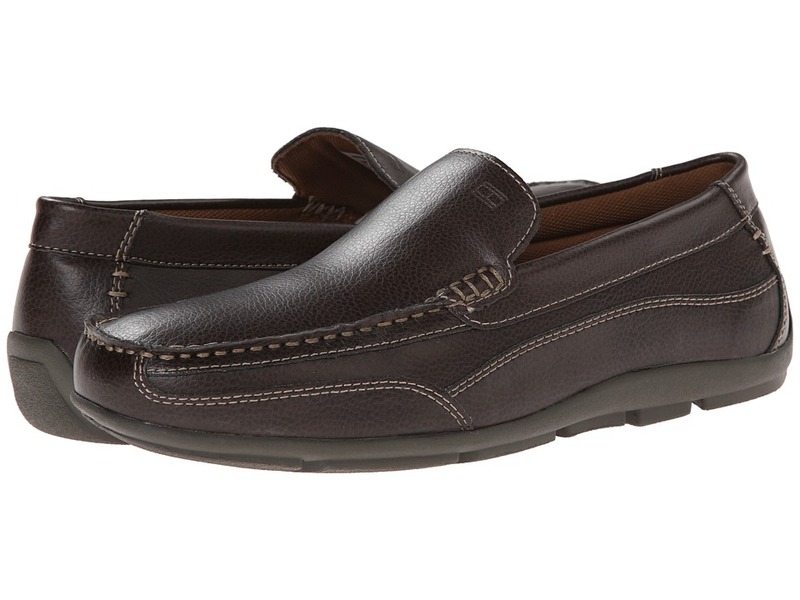 Button-front and a zip-fly closure. 70 percent cotton, 29 percent Tencel Lyocell, 1 percent spandex. Machine wash, tumble dry. Imported. Measurements: Waist Measurement: 32 in Outseam: 42 in Inseam: 32 in Front Rise: 10 in Back Rise: 15 in Leg Opening: 15 in Product measurements were taken using size 32, inseam 32. Please note that measurements may vary by size. A modern classic that he~s sure to love. Slim fit in the hip and leg and slim straight opening. The overall look is streamlined and modern. Stone Blue is a medium blue wash with whiskering and fading throughout. Contrast topstitching. Classic five-pocket construction. Bronze hardware. Leather brand patch at the back waist. Belt loop waistband. Zipper fly and button closure. 68 percent cotton, 30 percent polyester, 1 percent spandex, 1 percent other fiber. Machine wash cold, tumble dry low. Imported. Measurements: Waist Measurement: 22 in Outseam: 30 in Inseam: 22 1 2 in Front Rise: 7 in Back Rise: 11 in Leg Opening: 12 in Product measurements were taken using size 7 Little Kids. Please note that measurements may vary by size.